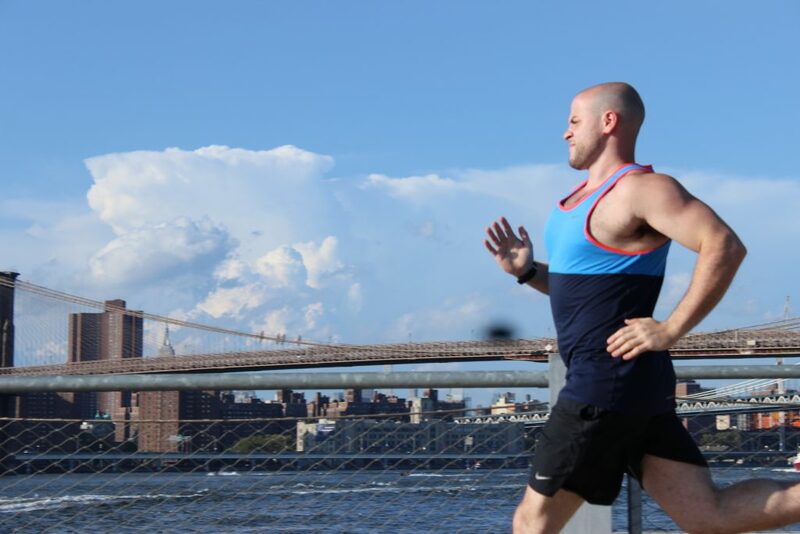 As a kid, Josh found himself overweight, pre-diabetic, and hypertensive. He immediately realized that this weight would keep him from playing the sports he loves and more importantly, increasing the risk of developing major health issues. Josh not only embarked on a successful weight loss story, he became inspired and helped influence those who needed that extra motivation or proper direction to reach their ultimate goals. 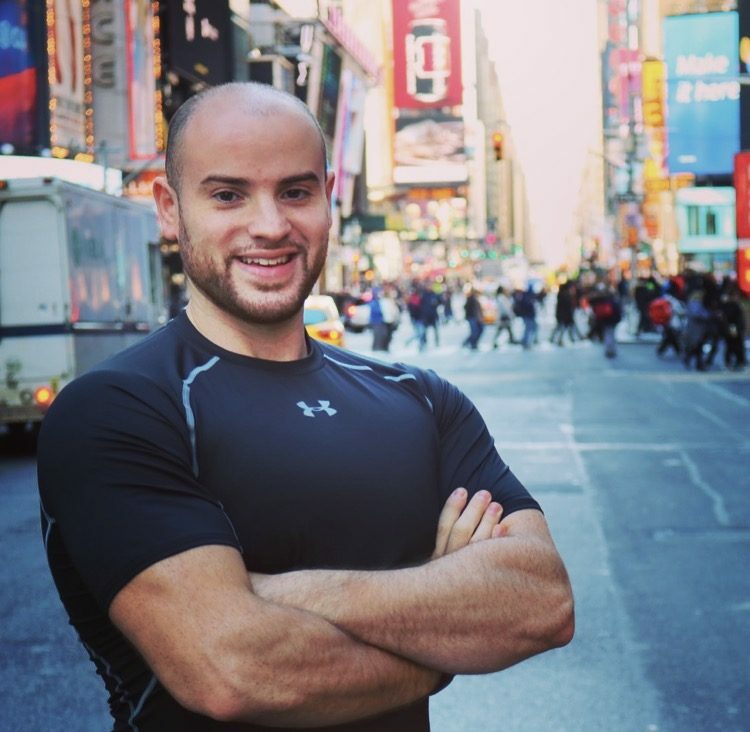 With over eight years of experience working in a hospital and physical therapy based fitness & wellness club, he learned and became familiar with functional movement, rehabilitation of injuries, special populations, and many more. He is a Corrective Exercise Specialist as well as a Performance Enhancement Specialist through the National Academy of Sports Medicine. Josh’s fitness sessions focus on stabilizing the core, increasing joint mobility, stability, flexibility, cardiovascular endurance, and overall muscle strength. Program design and customized sessions are the most important.